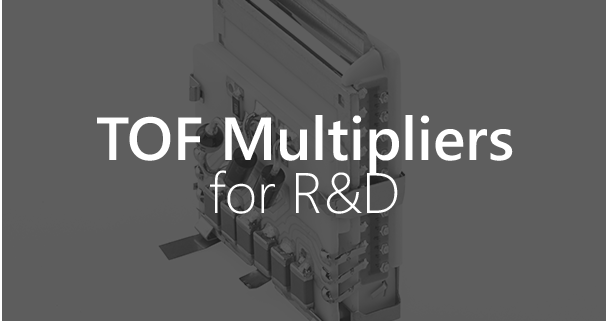 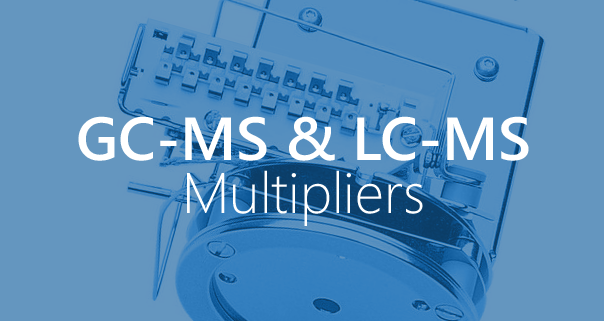 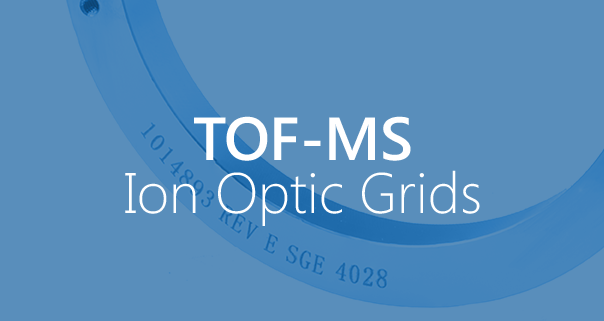 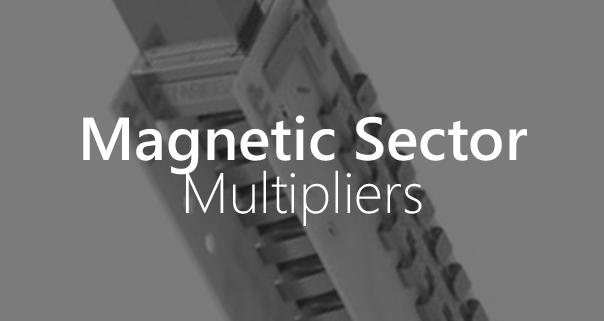 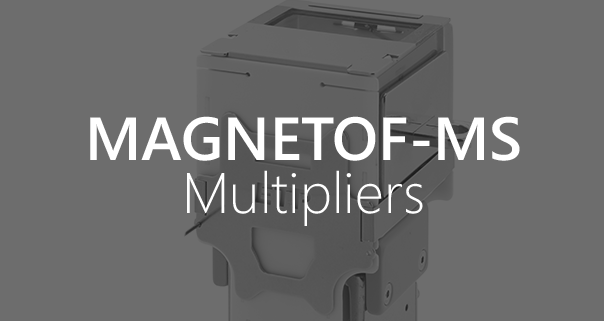 ETP Ion Detect multipliers are the choice detector for most OEM mass spectrometer instruments. 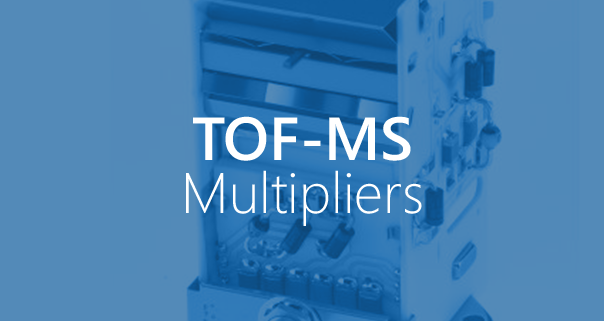 A limited range of ETP Ion Detect multipliers are available direct to end users - see Online Ordering. 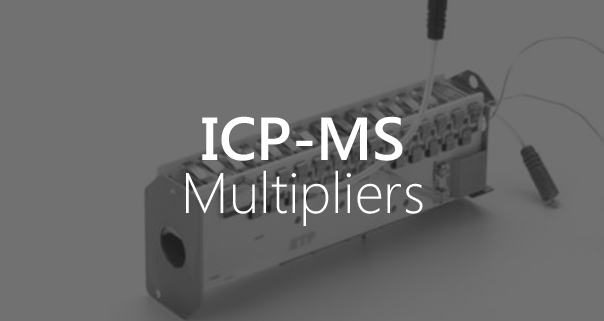 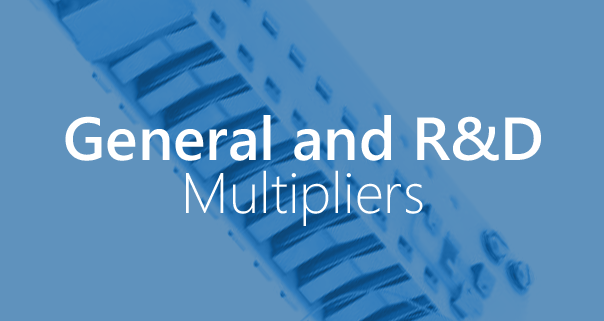 If your instrument is not listed, contact your instrument manufacturer and ask for an ETP Ion Detect multiplier.